Mentoring - WEST ENGLEWOOD...A LAND OF LOVE SMILE, SOMEONE LOVES YOU. 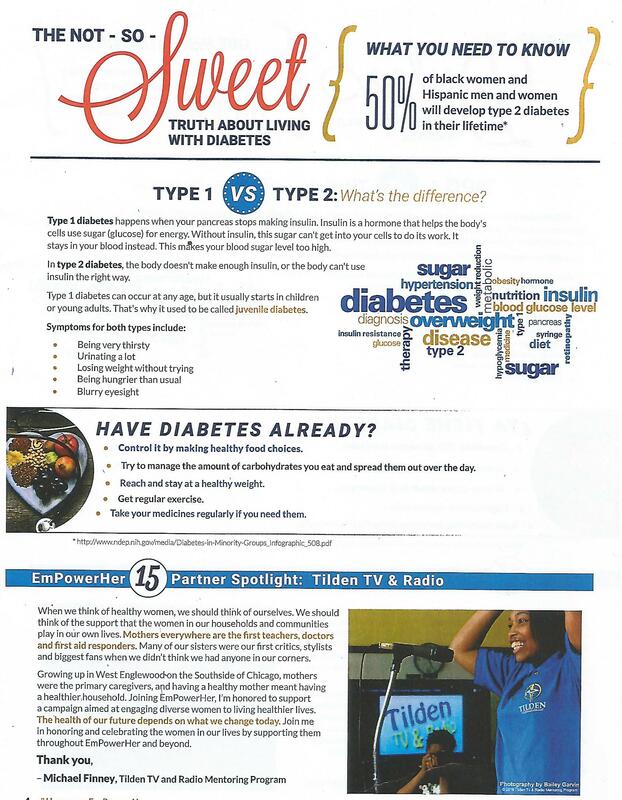 ​Tilden TV & Radio Mentoring Program (TTRMP) started as an after school program in its first year. In just the second year of the program it was included in the 4x4 Block Schedule of electives for students. Year three continued our efforts of forming safe summer initiatives with community partners. The TTRMP has been of team of students who have pioneered many of the student led initiatives that we currently have on campus. The fourth year of the program offered service learning experiences such as post secondary opportunities in media and broadcasting. As we approach our fifth year of the program, TTRMP will continue its goal of supporting the leaders of tomorrow. As we embark upon our 7th year, TTRMP serves as the official voice of the Blue Devil. Supported by community partners, alumni groups and students from various high schools who participate through our Summer Youth Employment Program TTRMP has given a rebirth to the establishment of media programs offered on campus. 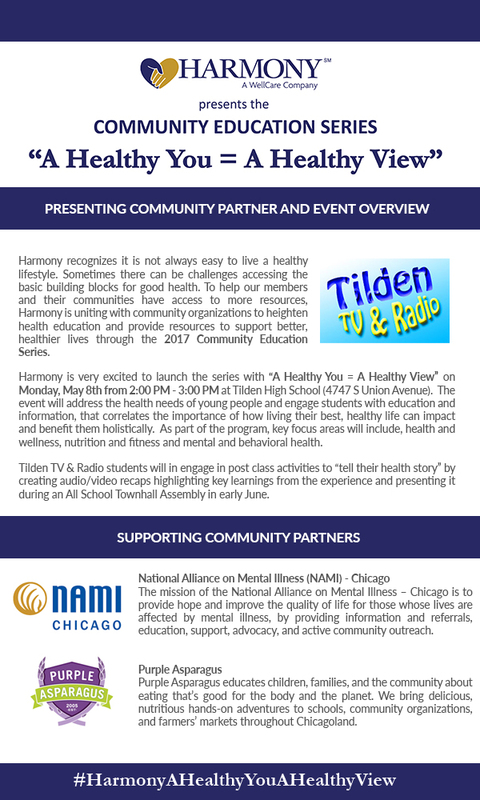 Please have fun visiting our page and tune in to WTTR Chicago - Tilden TV & Radio Mentoring Program to hear the latest from our internet radio program.